Vettel: I was lucky to end my race. Race result: 8th | Championship Standings: 1st, 54 points Sebastian Vettel: “I was lucky to end my race. After a collision like the one I had, I think we could have even stopped there. Obviously, the lucky thing is that the car was still working, even if the balance was gone. 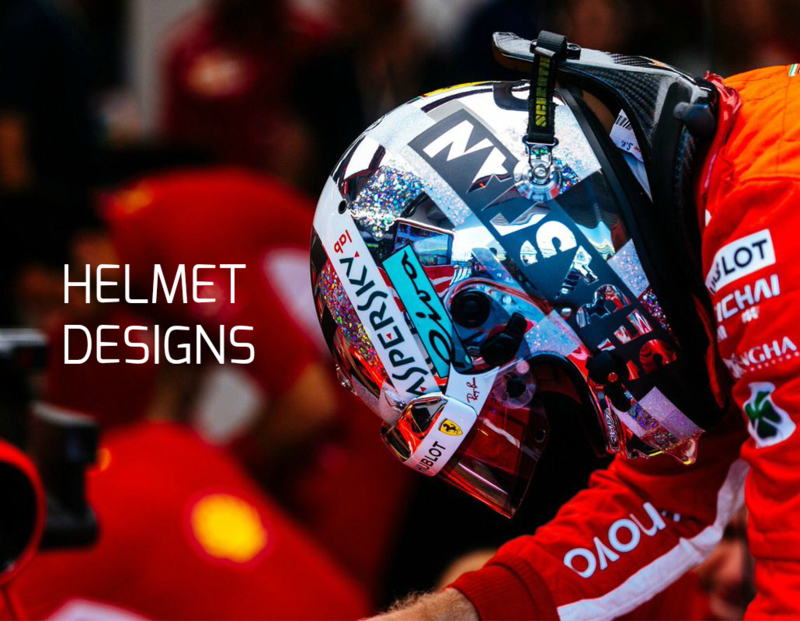 We lost the lead… Continue reading Vettel: I was lucky to end my race. Vettel: Great result. Happy for the team. Qualifying Q3 Time: 1:31.095 (Pole – New Track Record | Career Pole No 52 Sebastian Vettel: “It’s been a great result and I am really happy for the team. Today the car was amazing and it was great fighting for the front row with both cars on our own. It was very windy and not easy to… Continue reading Vettel: Great result. Happy for the team. FP1: P6, 1:34.861 (+ 0.862) | FP2: P4, 1:33.590 (+ 0.108) Sebastian Vettel: “I think at this track it is very important to find the right feeling with the car and its setup. The track is long and the tires struggle here. But, overall, I think we are quite close. However, the car is not yet where… Continue reading Vettel: A mixed day. Vettel: The car is in good shape. 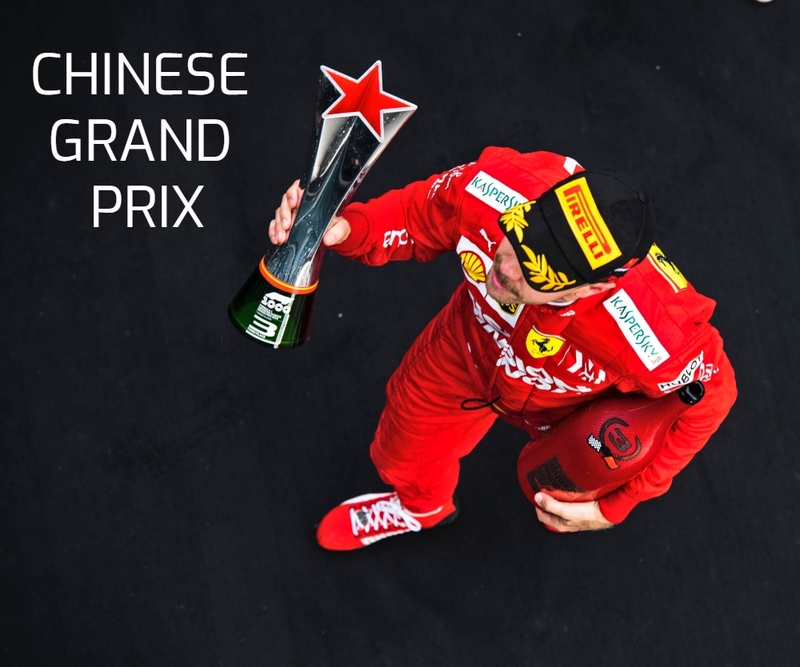 Sebastian Vettel’s preview, ahead of this weekend’s Chinese GP “I think we should be alright here in China even if it is difficult to know. 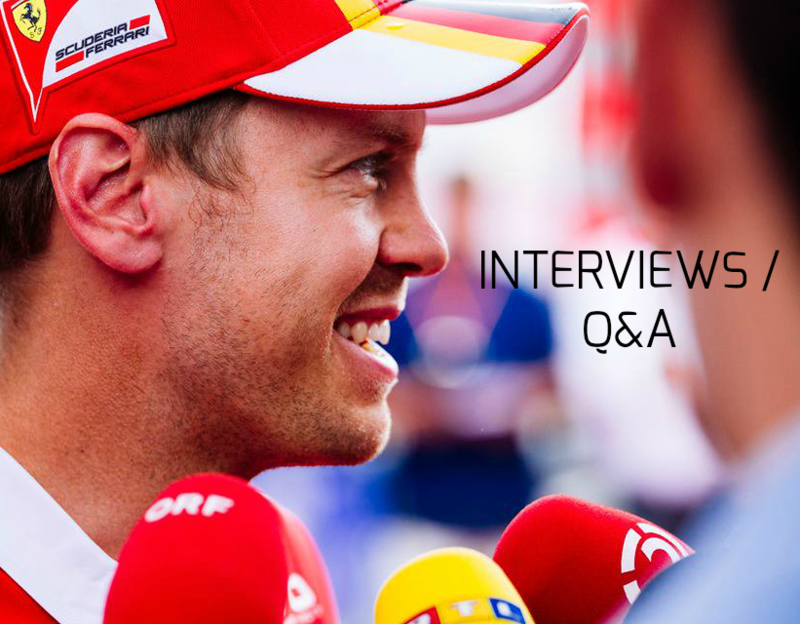 So far there have been only two races and both were very good in terms of results, but they were quite different and here, the track is quite different too.… Continue reading Vettel: The car is in good shape.